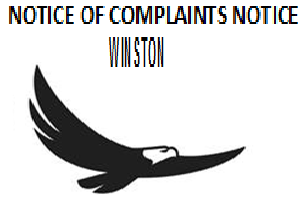 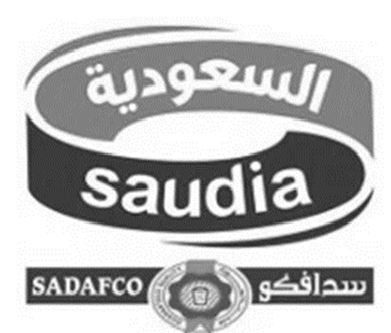 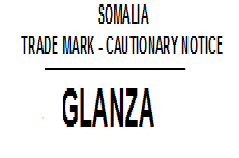 Milk, milk beverages, milk products; frosted fruits; jams; meat; soups; potato chips. 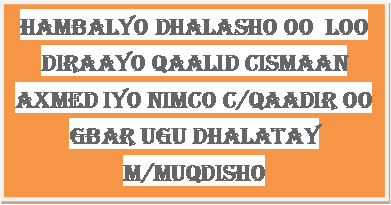 Ice-cream; coffee, tea, cocoa and artificial coffee; rice; tapioca and sago; flour and preparations made from cereals; bread, pastry and confectionary; ices; sugar; honey; treacle; yeast; baking-powder; salt, mustard, vinegar; sauces; spices. 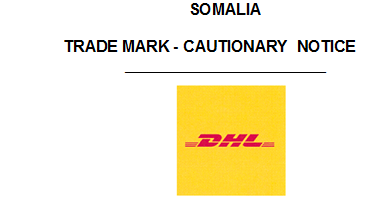 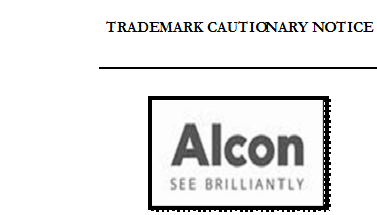 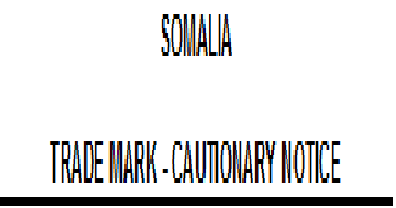 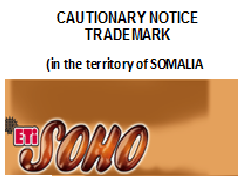 Any person who copies, imitates, or in any other way whatsoever infringes the rights of the said in the Trade Mark will be proceeded against in accordance with the Laws in force in Somalia to prevent the imposition of fraudulent Marks on merchandise.